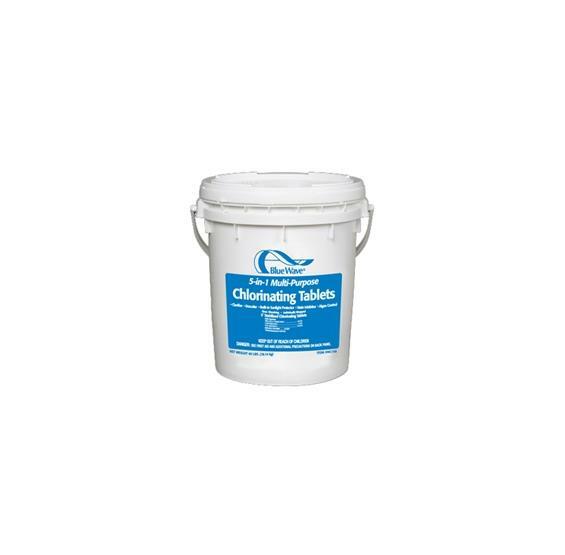 3" Stabilized Chlorinating Tablets that serve 5 purposes in 1 tablet: SANITIZER, CLARIFIER, STAIN INHIBITOR, DE-SCALER, AND ALGAECIDE! Sold in 40 lb. buckets. FREE SHIPPING! SANITIZER, CLARIFIER, STAIN INHIBITOR, DE-SCALER, AND ALGAECIDE ALL IN ONE TABLET! Ease the burden of pool maintenance and reduce the amount of pool chemicals you need to keep your pool water crystal clear by getting the one tab that does the work of 5 different frequently-used pool chemicals. One individually-wrapped sanitizer tab also contains a clarifier, a stain inhibitor, an algae preventer and a descaler. Slow-dissolving and U.V.-protected for extended chlorine life. 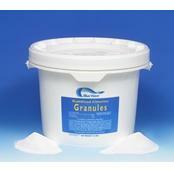 Can be used with floating chlorinators or automatic chlorinator feeders. 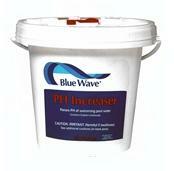 Contains 84.65% available pool chlorine, 94% active ingredient (trichlor). 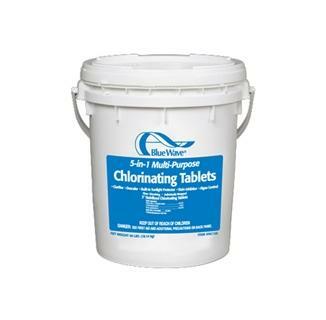 These chlorinating tablets are sold in quantiaties of 40 lbs.